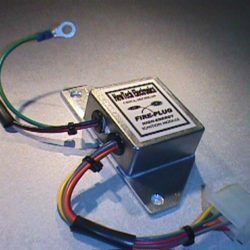 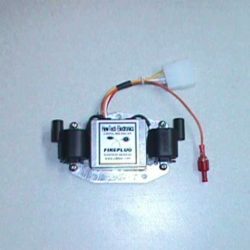 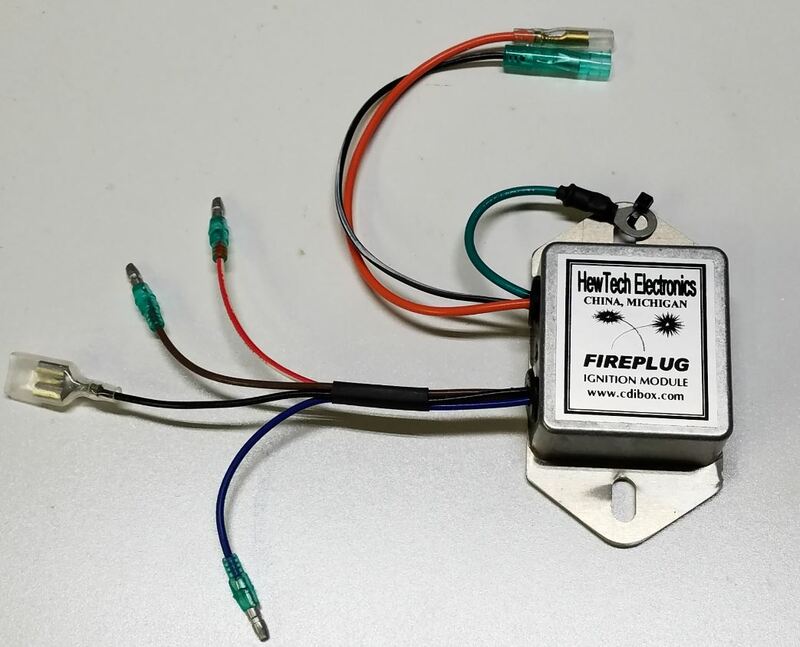 FIREPLUG CDI for the Yamaha Enticer 250, 300 & 340 and 1981 SS440. 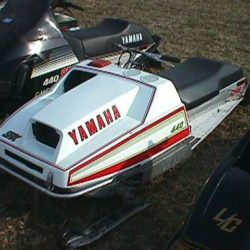 These were great sleds with poor CDI’s…but we’ve solved that! 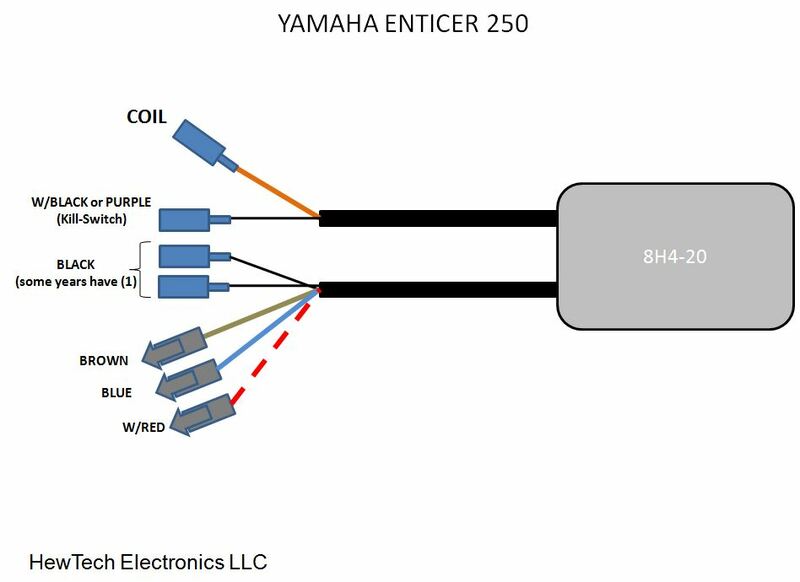 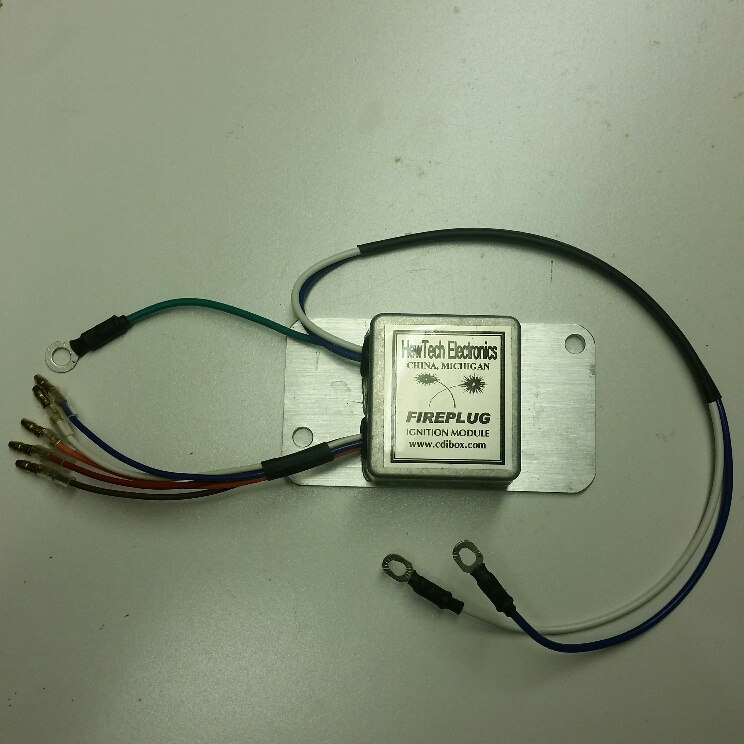 Verify the wire colors & connectors match your OEM CDI configuration & 8H4-20 is stamped on the side of the OEM box.